Larry has authored twelve books in his career on legal, business and social subjects. Some of those books are available on Amazon, Barnes & Noble, Goodreads, and AbeBooks. All of them are available through this website as PDF Downloads. Reinventing Senior Living: The Art of Living With Purpose, Passion & Joy reflects Larry's thoughts to date since getting involved in the senior living industry in 2010. 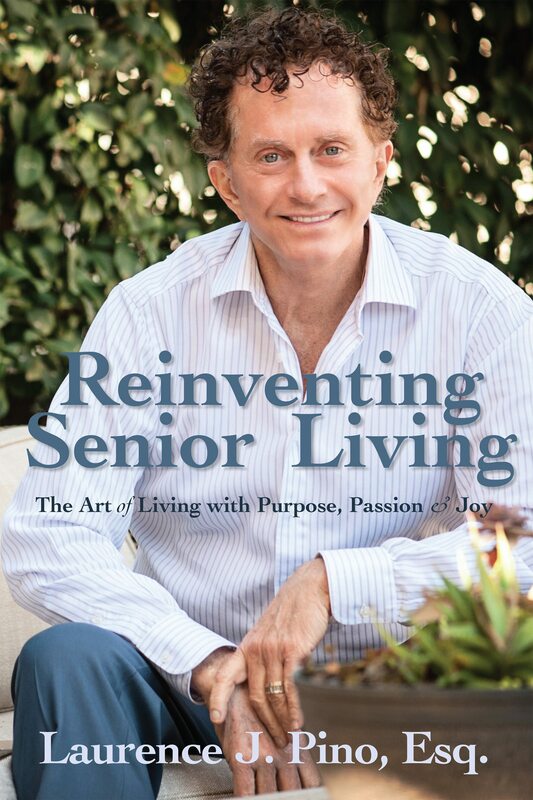 In the book, he covers different home and community options, interior and exterior design needs, cuisine, engagement and educational opportunities, assistive technology, and culture – just to name a few – in order to find key attributes which support a lifestyle of purpose, passion & joy for senior citizens and their families. This book identifies how Larry and his team realized his perspective on senior living and implemented it at Tuscan Gardens®, a senior living company building and operating communities focused on family, culture, and engagement. 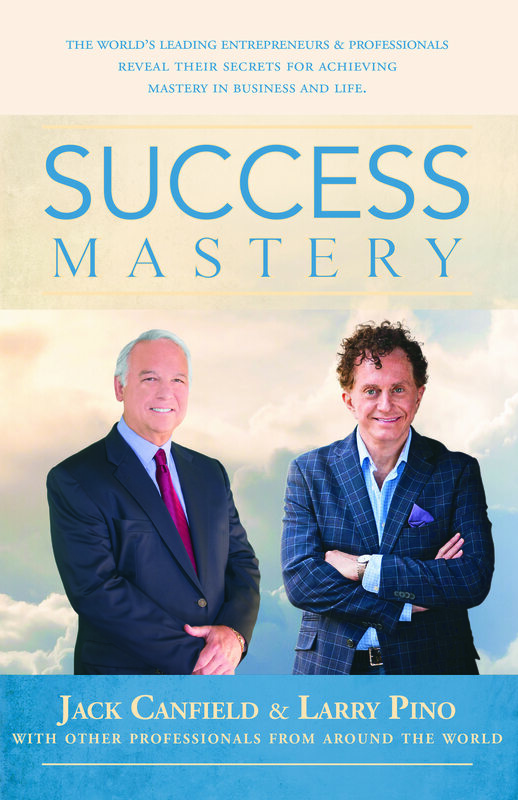 Success Mastery features entrepreneurs and professionals who are revealing their secrets for achieving mastery in business and in life. Jack Canfield, a noted author, and co-author of the iconic Chicken Soup for the Soul book series along with my friend, Mark Victor Hansen, inspire success in so many of us. So too for the others in this book. To read these thoughts and views, as well as my own contribution to the compilation, click on the link immediately below. Get the Book: Download PDF. Organizations that proﬁt and thrive regardless of the economy take speciﬁc, substantive and proven steps to ensure their success. 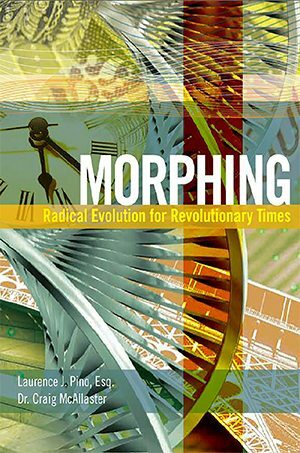 By doing so, they are morphing organizations, consciously evolving to meet whatever conditions, challenges or opportunities the marketplace brings. We work in a constantly accelerating, ever-changing business environment. Knowing that change will continue to pursue us, we must adapt our businesses to stay one step ahead. Is your organization built to survive the dynamics of rapid change? 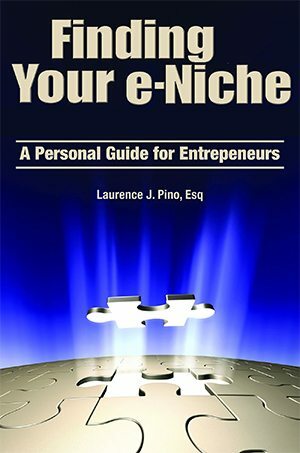 Finding Your E-Niche takes you through a step-by-step process that not only reflects the key ingredients of building a business, but also results ultimately in a business plan for your company. We all have learned through real-life experience of trial and error, and what it takes to start and run a successful business. 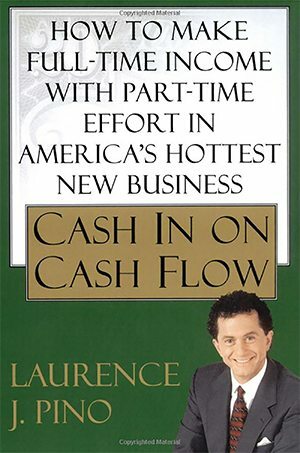 This book is the natural evolution of Larry's entrepreneurial career. 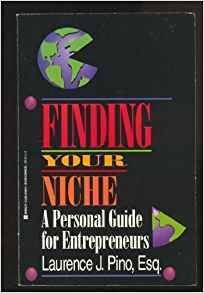 At the same time, Finding Your Niche is revolutionary in its simplicity. On these pages, you’ll find all the tools you need to develop a viable and sustainable operation. The information here can be used for any type of business in any location, and is based on the simple but essential premise that understanding who you are and what you have to offer is the foundation of your success as an entrepreneur. The techniques are fundamental, easy to understand, and can be applied to either a new business venture or an existing operation. 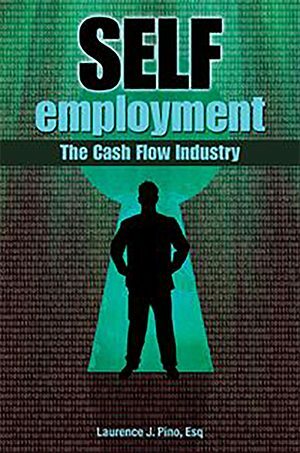 The cash flow business created a whole new generation of success stories, and you can share in what made them successful, whether you are looking for a total career change, a part-time source of income, a work-from-home opportunity, or supplemental retirement income. Welcome to the age of small business. Recent downsizing trends have eliminated all security in the corporate job market. Americans intent on success are looking to self-employment for security, income realization, and personal gratification. Since the mid-1970s the number of individuals drawn to self-employment has steadily grown. Almost anyone with vision and a spirit of independence understands the power of self-employment. The difficulty comes in choosing a specific business. Gone are the days of taking over the family store or graduating from college with a diploma in one hand and three job offers in the other. Today people need a new option for setting out on their own. Diversified cash flow can provide that option. 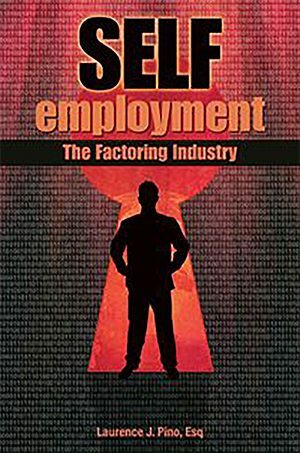 With little overhead, no investment and the ability to control one’s income, a career in factoring and factoring brokerage offers a realistic solution for those searching for a profitable self-employment option. This book is meant to serve as an introduction to the business of factoring. Once you complete this primer, you will have a very clear understanding of what it takes to succeed in the factoring industry. You will also have a solid base of knowledge from which you may decide whether or not to pursue factoring as a self-employment career yourself. Larry's personal experience with starting and running more than 80 businesses has shown him two things. First, people feel frustration as they are drawn to self-employment, but don’t know what to do. Second, Larry have learned how anyone with entrepreneurial drive can take a real, solid business and make it work. Often the only stumbling block between frustration and success is finding the right business and training ground. When Larry first became acquainted with the private mortgage business, he was overwhelmed with its simplicity. 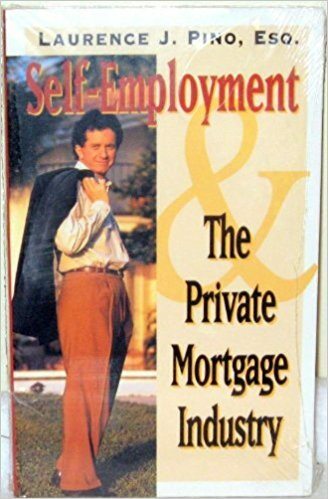 Larry realized that in addition to being incredibly lucrative, the business was a perfect home-based, self-employment opportunity for just about anyone, anywhere in the country. 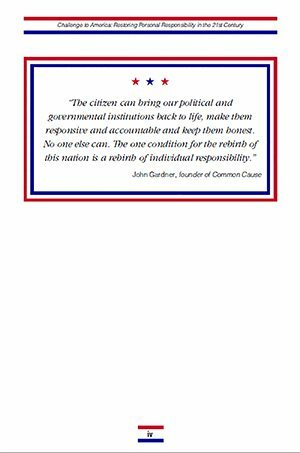 This book was written because of our sincere belief that the United States is destined to serve the world as a social, economic and spiritual leader; that implicit in the very structure of a free order is the ability to respond to negative influences almost as a virus that must be destroyed. That the country has stumbled is cause for concern, but not for surrender.